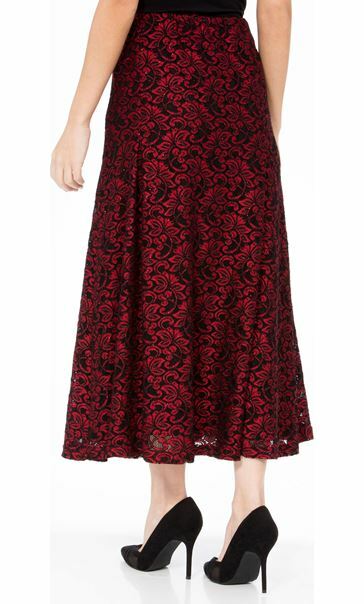 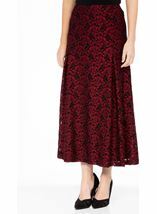 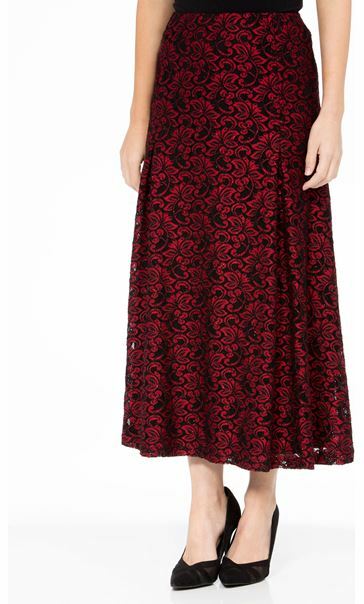 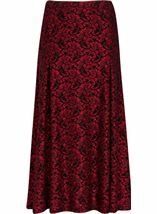 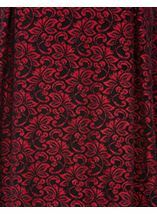 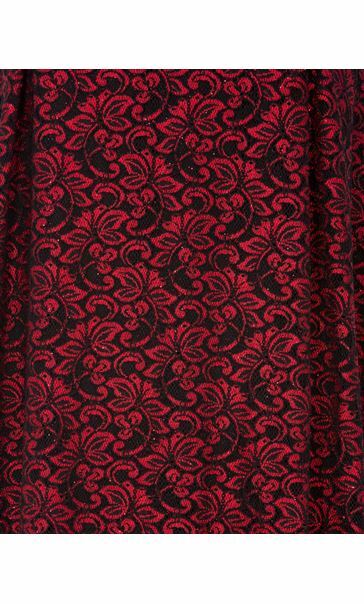 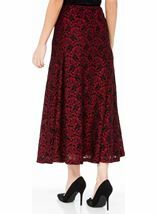 Elegant Anna Rose lace midi skirt in a red and black hue and discreet glitter finish that catches the light with movement. 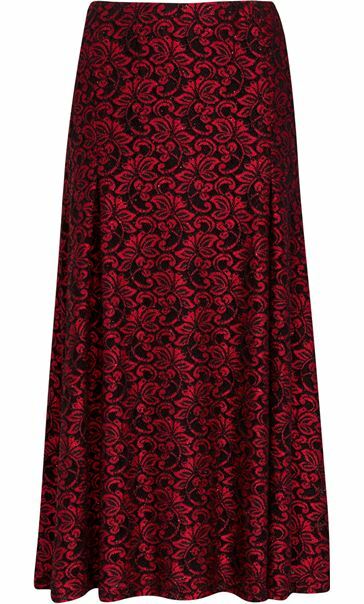 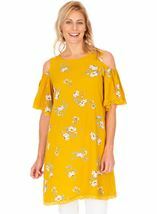 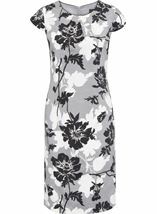 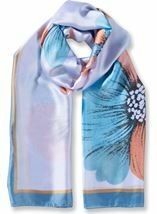 Fully lined with comfortable elasticated waist, team with black top and heels for evening style. 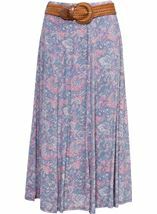 Back length 81cms.